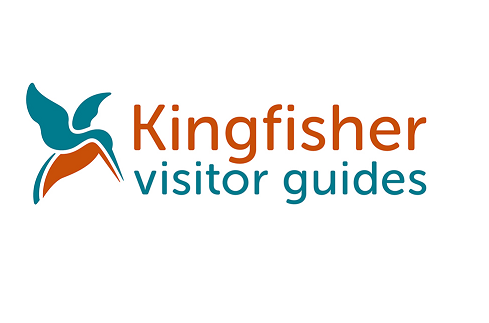 Kingfisher Visitor Guides produce superb printed guides that can be found in the bedrooms of leading hotels in cities and regions across the UK and Ireland. They’re packed with useful articles and information, and provide a great reference guide and source of ideas when you’re visiting new destinations in the UK or Ireland. I wrote their Galway guide in 2019.